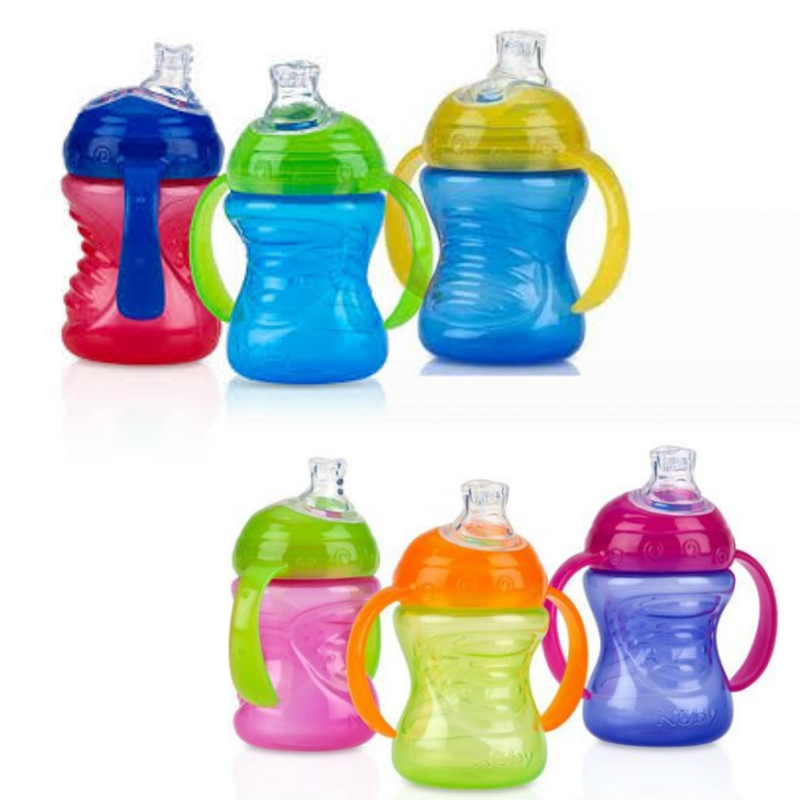 1st Sipeez Super Spout Grip N Sip has a no-spill soft flex silicone spout for easy 1st sips. When drinking, the touch flow valve opens so liquids pass through the spout only when your child sips. The soft silicone spout promotes natural drinking action and healthy oral development and is recommended by a Paediatric Dentist*. Trainer handles, help baby guide the cup to their mouth and drink by themselves. The unique, one piece No-Spill soft silicone spout is easy to use and clean. *Dr Grace Yum, a certified paediatric dentist recommends soft silicone spout and straws to help protect children’s teeth. When placing your order on eBay please state which colour you prefer in the NOTES as we receive the stock in bulk from suppliers therefore wecannotguarantee stock of a specific colour. 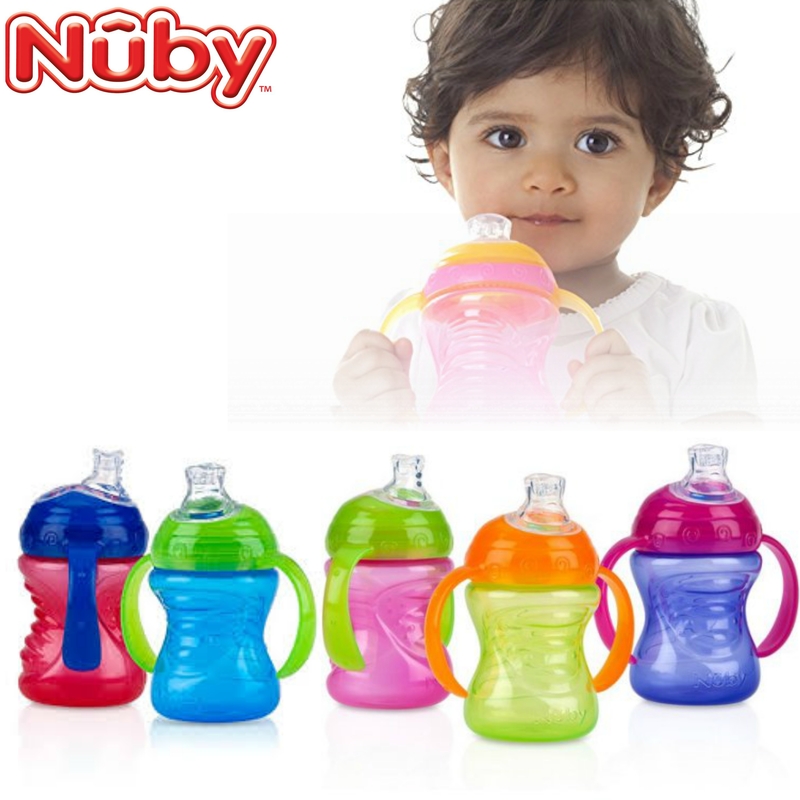 Buy with Confidence from a Nuby Authorised Dealer and All Purchases come with a VAT Receipt.